Welcome to the official podcast of brewmasters.club! 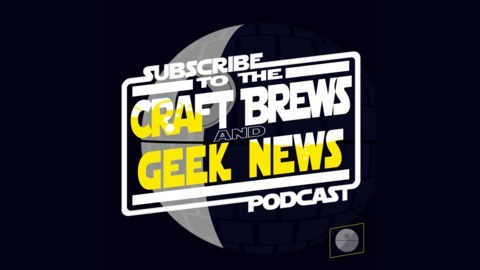 A network of craft beer and geek news tied together, loosely... 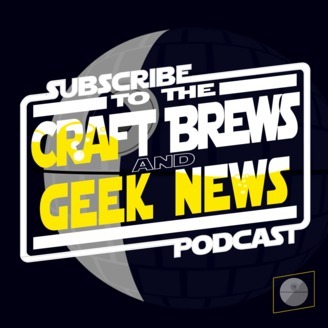 This podcast is intended to top off your mug with great craft beer and geek news stories. Cheers! Support the show by using our Amazon Affiliate link - http://amzn.to/2bVtvA3 Hashtag for us to answer your questions and speculate: Donnie - @BrewmastersClub Nick - @MrLouseMan Ryan - @BrewedBoy813 Dane - @DTMirt Christian - @TheTravelingPint Contact the Show - #BrewmastersClubCast. Ep. 090 - History by the Pint, Ryan Plays Uncharted 4, Capital Supremacy Drops, Google Stadia Recap!